Individual classes held at the gallery. 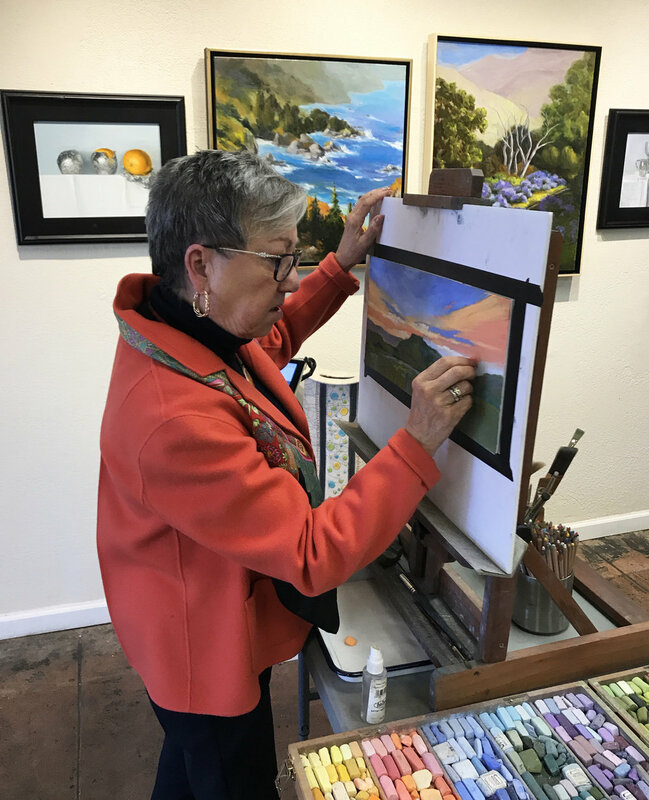 We offer classes in both pastel and watercolor. The classes are usually 2 hours once a week. Students are responsible for bringing their own supplies.